Or NIMBOSH, NEBOSCH, NEEBOSH or NESBOSH? We have been getting a lot of traffic to our site through some common methods such as people picking up some of our blogs, student recommendations and most regularly from Google. We do however receive traffic from some searches that we don’t try and get found for. Some of these are slightly comical but the serious purpose for this blog is to save a few people a little bit of embarrassment and help them find the genuine courses. I will admit that the first time I heard “NEBOSH” I would have probably tried searching Knee Bosh (and looking at Google results I would have been the only one!) but only because I heard it in conversation and hadn’t ever seen it written down or knew what it was in relation to. 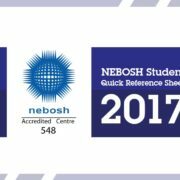 The National Examination Board in Occupational Health and Safety is shortened down to NEBOSH, this way it becomes a lot less of a mouthful. Probably an easy one to trip up on as it is pronounced as if there are two e’s in the word! Aside from this “Nee Bosh” is a Geordie Slang term for “no bother.” Let’s cut out the e so there is no bother in finding SHEilds as a top result in Google. A handful of our page visits have come from a NISBOSH Google Search. 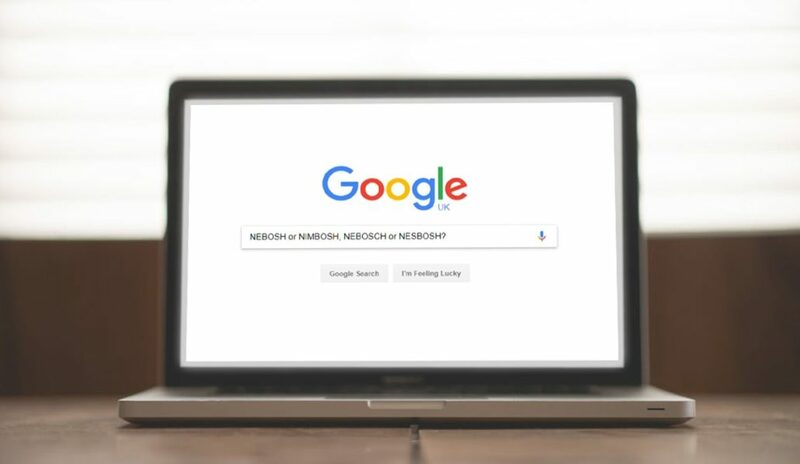 Fortunately, Google recognises that the user who is searching probably means NEBOSH and provides us as a page one result. This is probably about as common as our next entry. One company online apparently offers the NESBOSH Oil and Gas Certificate. We hope that this is mistyped by them otherwise we have an imposter among us! In all seriousness this is probably due to the way some people pronounce NEBOSH as (NEB-OSH). There are also a few mentions of a NESBOSH General Certificate but as with the one below we have found some job listings requiring a NESBOSH. The first listing I found for NIMBOSH was from a job listing site. We do wonder how many people enquired about this, but if you are looking for a new place of work this may not be a bad shout. Imagine if you were the only person to apply, I imagine your chances would be quite high! (Rhyme not intended). People have posted on forums about this multiple times and it has had job listings too. I think this is probably down to the French and German language containing words with OSCH and OCHE sounds. Rochefort – a commune in France, the engineering brand Bosch or even the derisive term Bosche used by allies in the first world war to the Germans meaning cabbage. Unfortunately the last entry on our list has never brought traffic too our site but has been typed in when people have enquired about one of our courses. Apparently this is an emulator so that you can play old NES (Nintendo Entertainment System) games on your X-Box One. We think it sounds pretty cool but unfortunately we don’t offer such a service. Luckily we didn’t find many other typos for NEBOSH worth noting, I expected to find at least one “IYOSH” but fortunately IOSH doesn’t have much to get confused with. There are a growing number of alternatives to Health and Safety qualifications but the most recognised are still NEBOSH Courses. We want everyone who reads our blog to have the best chances at job interviews and when listing for openings, we hope this may aid just a little. 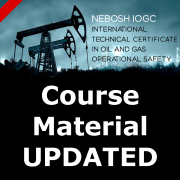 Find out why NEBOSH courses are specified so often by employers in SHE. It can sometimes be a little hard to correct someone when they are pronouncing it wrong, especially if it is higher management. If you would like, you could give this a little share on your Facebook or Twitter feed and maybe they will catch it and give it a read. 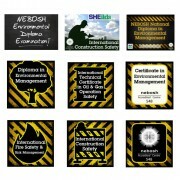 You can also find out how much NEBOSH courses cost here: How much do NEBOSH Courses Costs? 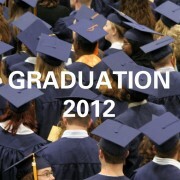 We have seen an increase in the amount of people searching for Nimbus Course. As a brand of flying broomstick in the world of Harry Potter, it leaves me wondering whether I am really a muggle and perhaps there are courses out there training people to fly around on a broomstick! To any wizards out there, I’ve seen the hazards that occur on the Quidditch field (a fire in the stand that was luckily contained but could have resulted in much worse.) 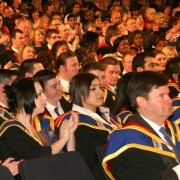 Consider a NEBOSH course to keep Hogwarts safe from threats other than Voldem… he who shall not be named. For me it sounds like it could be a new age playground insult. “Give me back my Yo-Yo, you big nimbuzz!” If you want to work in the world of health and safety it may be worth studying a NEBOSH course. Studying a NIMBUZZ course will probably not open up as many doors as a NEBOSH course. (We do still rank first in google for Nimbuzz course, somehow!) It’s also worth noting that it is an instant messaging aggregator for smartphones, tablets and computers. https://www.sheilds.org/wp-content/uploads/2017/09/NEBOSH-or-NIMBOSHImage1A-min.jpg 707 1220 Stephen Conlan https://www.sheilds.org/wp-content/uploads/2015/07/sheilds_logo.png Stephen Conlan2017-09-08 16:20:412018-06-27 10:13:30Did you mean NEBOSH?